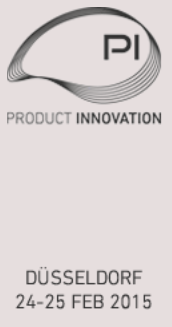 You are currently browsing the category archive for the ‘Product Innovation’ category. 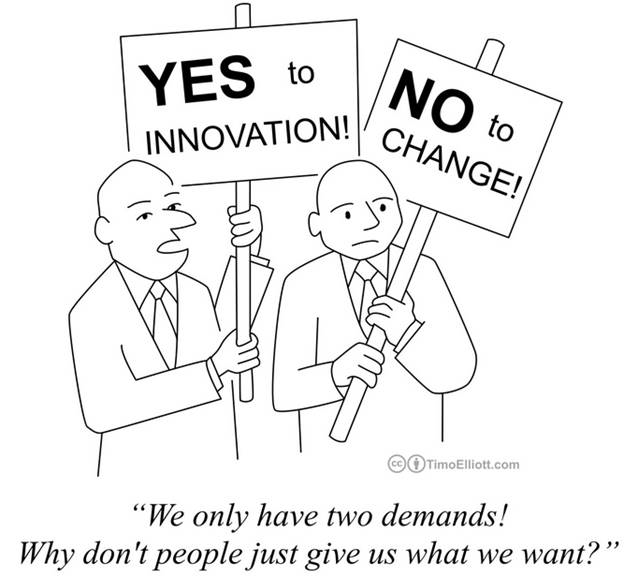 At this moment there are two approaches to implement PLM. The most common practice is item-centric and model-centric will be potentially the best practice for the future. Perhaps your company still using a method from the previous century called drawing-centric. In that case, you should read this post with even more attention as there are opportunities to improve. In an item-centric approach, the leading information carrier is an item also known as a part. The term part is sometimes confusing in an organization as it is associated with a 3D CAD part. In SAP terminology the item is called Material, which is sometimes confusing for engineering as they consider Material the raw material. 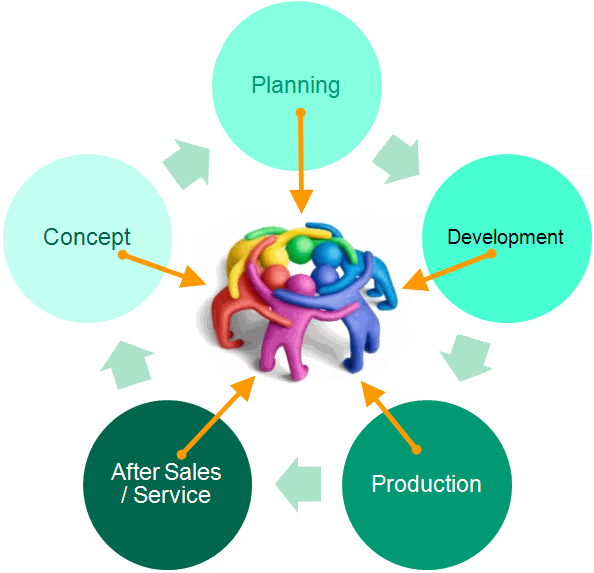 Item-centric is an approach where items are managed and handled through the whole lifecycle. 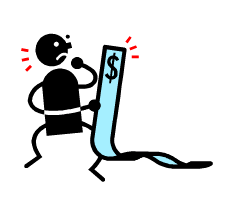 In theory, an item can be a conceptual item (for early estimates), a design item (describing the engineering intent), a manufacturing item (defining how an item is consumed) and potentially a service item. 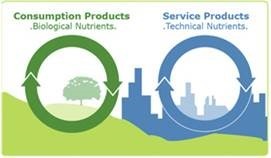 The picture below illustrates the various stages of an item-centric approach. Don’t focus on the structure, it’s an impression. Back to item-centric. This approach means that the item is the leading authority of the product /part. The id and revision describe the unique object in the database, and the status of the item tells you in the current lifecycle stage for the item. In some cases, where your company makes configurable products also the relation between two items can define effectivity characteristics, like data effectivity, serial number effectivity and more. From an item structure, you can find its related information in context. The item points to the correct CAD model, the assembly or related manufacturing drawings, the specifications. In case of an engineering item, it might point towards approved manufacturers or approved manufacturing items. Releasing an item or a BOM means the related information in context needs to validated and frozen too. In case your company works with drawings for manufacturing, these drawings need to be created, correct and released, which sometimes can be an issue due to some last-minute changes that can happen. The above figure just gives an impression of the potential data related to an item. It is important to mention that reports, which are also considered documents, do not need an approval as they are more a snapshot of the characteristics at that moment of generation. Still, the item-centric approach brings big benefits to a company that was working in a classical drawing-driven PDM-ERP approach. 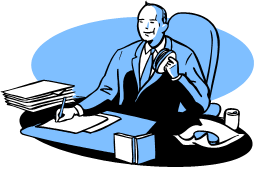 An additional remark needs to be made that not every company will benefit from an item-centric approach as typically Engineering-to-Order companies might find this method creating too much overhead. A model-centric approach is considered the future approach for modern enterprises as it brings efficiency, speed, multidisciplinary collaboration and support for incremental innovation in an agile way. When talking about a model-centric approach, I do not mean a 3D CAD model-centric approach. Yes, in case the product is mature, there will be a 3D Model serving as a base for the physical realization of the product. However, in the beginning, the model can be still a functional or logical model. In particular, for complex products, model-based systems engineering might be the base for defining the solution. Actually, when we talk about products that interact with the outside world through software, we tend to call them systems. This explains that model-based systems engineering is getting more and more a recommended approach to make sure the product works as expected, fulfills all the needs for the product and creates a foundation for incremental innovation without starting from scratch. 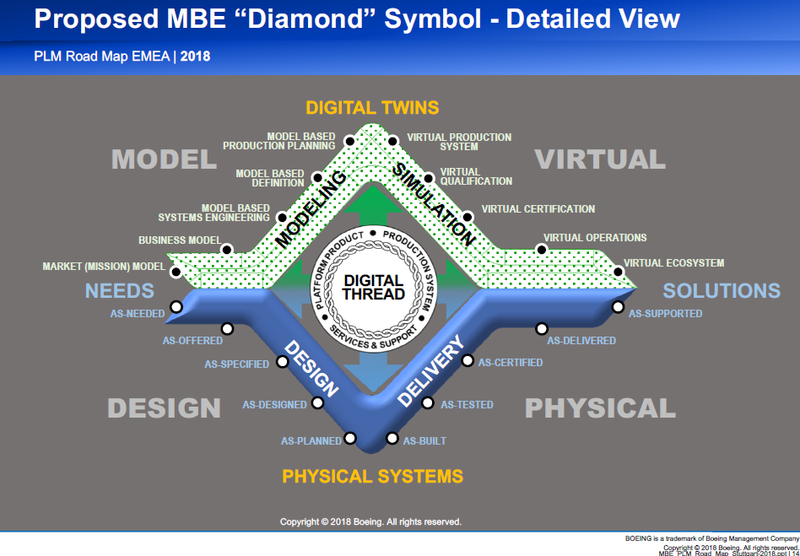 Where the model-based architecture provides a framework for all stakeholders, the 3D CAD model will be the base for a digital thread towards manufacturing. Linking parameters from the logical and functional model towards the physical model a connection is created without the need to create documents or input-files for other disciplines. 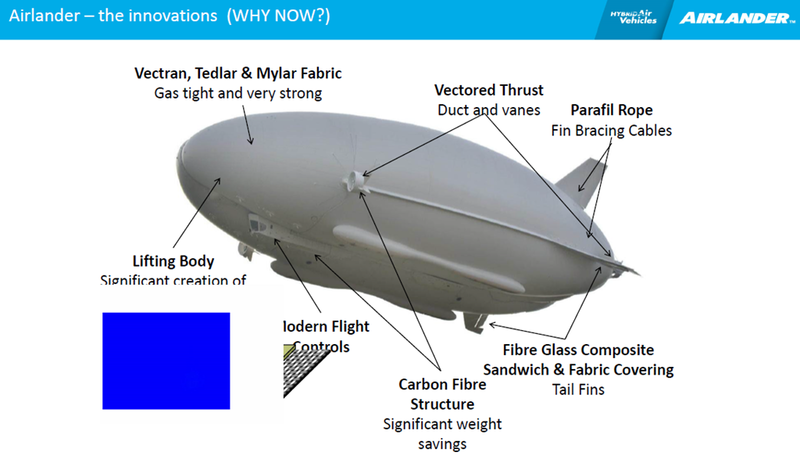 Adding 3D Annotations to the 3D CAD model and manufacturing process steps related to the model provides a direct connection to the manufacturing process. 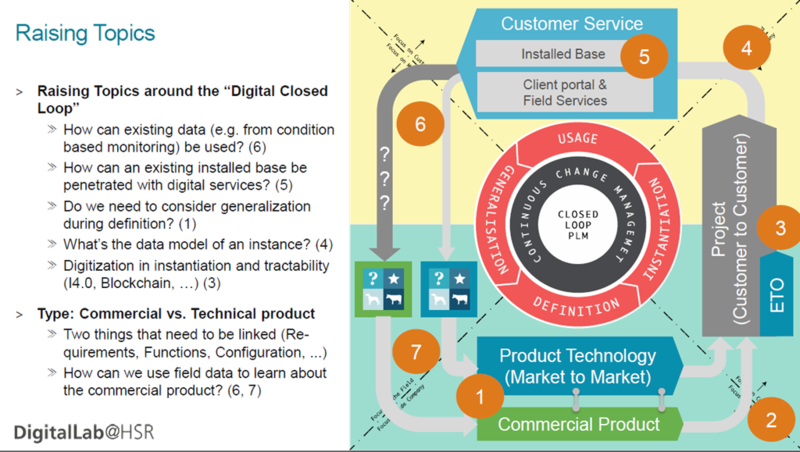 The primary challenge of this future approach is to have all these data elements (requirements, functions, components, 3D design instances, manufacturing processes & resources to be connected in a federated environment (the product innovation platform). Connecting, versioning and baselining are crucial for a model-centric approach. This is what initiatives like Industry 4.0 are now exploring through demonstrators, prototypes to get a coherent collection of managed data. Once we are able to control this collection of managed data concepts of digital twin or even virtual twin can be exploited linking data to a single instance in the field. Also, the model can serve as the foundation for introduction incremental innovation, bringing in new features. As the model-based architecture provides direct visibility for change impact (there are no documents to study), it will be extremely lean and cost-efficient to innovate on an existing product. Foundation for Artificial Intelligence at any lifecycle step. It requires a fundamentally different way of working compared to past. 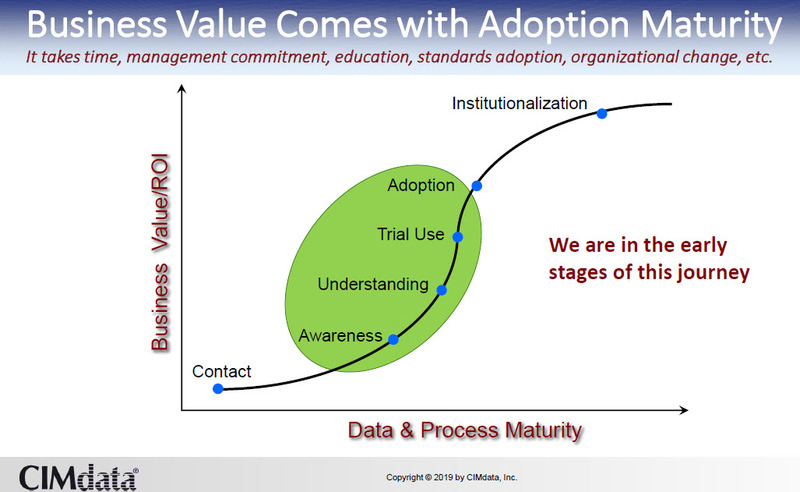 Legacy departments, legacy people, and legacy data do not fit directly into the model-centric approach. A business transformation is required, not evolution. It is all about sharing data, which requires an architecture that is built to share information across Not through a service bus but as a (federated) platform of information. A platform requires a strong data governance, both from the dictionary as well as authorizations which discipline is leading/following. There is no qualified industrial solution from any vendor yet at this time. 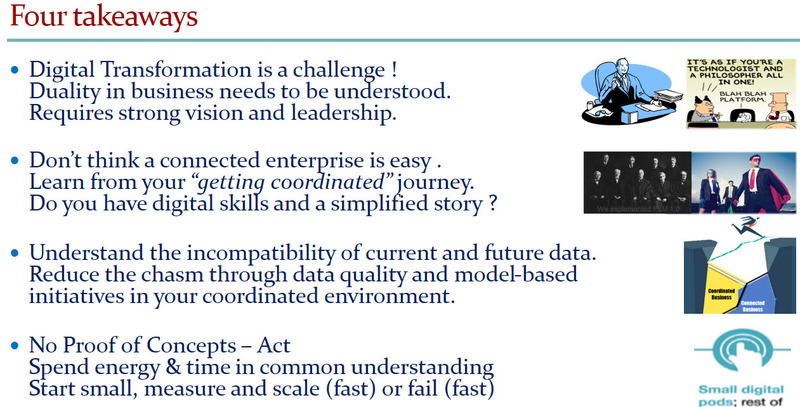 There is advanced technology, there are demos, but to my knowledge, there is no 100% model-centric enterprise yet. We are all learning. Trying to distinguish reality from the hype. 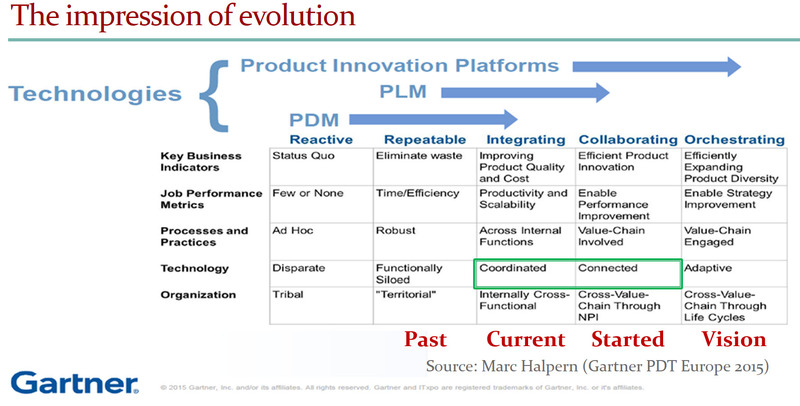 The item-centric approach is the current best practice for most PLM implementations. However, it has the disadvantage that it is not designed for a data-driven approach, the foundation of a digital enterprise. The model-centric approach is new. Some facets already exist. 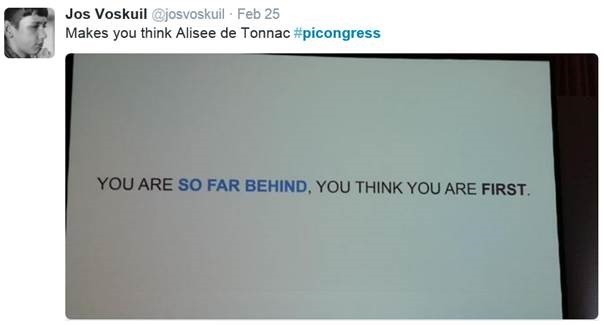 However, for the total solution companies, vendors, consultants, and implementers are all learning step-by-step how it all connects. The future of model-centric is promising and crucial for survival. Do you want to learn where we are now related to a model-centric approach? Come to PDT2017 in Gothenburg on 18-19th October and find out more from the experts and your peers. Last week I shared my observation from day 1 of the PI Berlin 2017 conference. If you have not read this review look here: The weekend after PI Berlin 2017. Peter Bilello from CIMdata gave an educational speech about digitalization and the impact of digitalization on current businesses. Peter considers digitalization as a logic next step in the PLM evolution process. See picture below. Although it is an evolution process, the implementation of this next step requires a revolution. Digitalization will create a disruption in companies as the digital approach will reshape business models, internal business processes, roles and responsibilities. Peter further elaborated on the product innovation platform and its required characteristics. 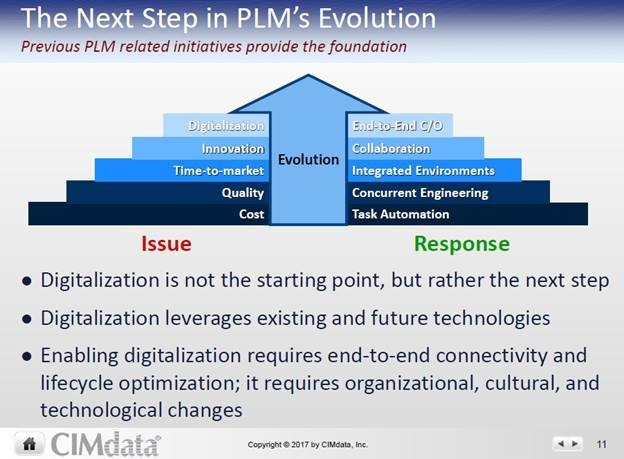 Similar to what I presented on the first day Peter concluded that we are in a learning stage how to build new methodology/infrastructure for PLM. For example, a concept of creating and maintaining a digital twin needs a solid foundation. Paul Haesman from Autoliv introduced the challenges they have as a typical automotive company. Digitalization is reshaping the competitive landscape and the demands on more technology, still guaranteeing the highest safety levels of their products. 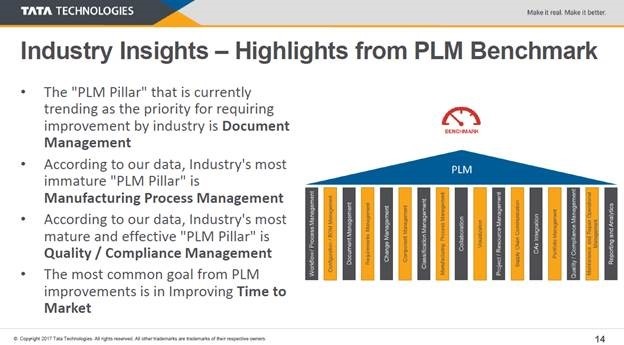 In that context, they invited Tata Technologies to analyze their current PLM implementation and from there to provide feedback about their as-is readiness for the future. Chris Hind from Tata Technologies presented their methodology where they provide benchmark information, a health check, impact and potential roadmap for PLM. A method that is providing great insights for both parties and I encourage companies that haven´t done such an assessment to investigate in such an activity. 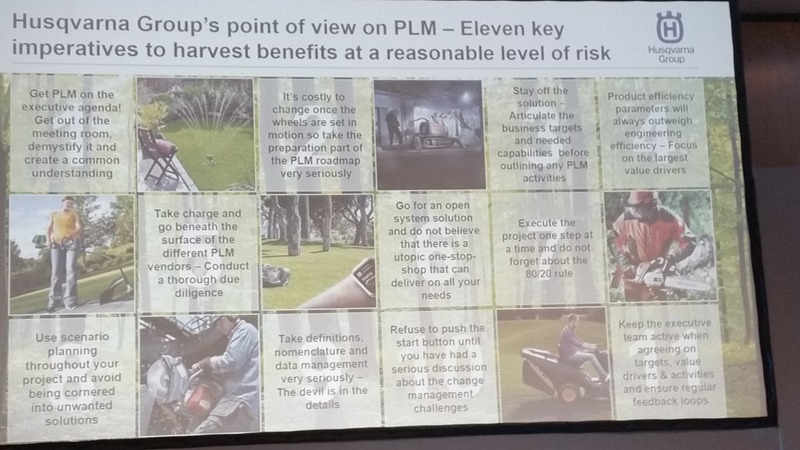 The major value of a PLM assessment is that it provides an agreed baseline for the company that allows management to connect the Why to the What and How. Often PLM implementations focus on What and How with not a real alignment to the Why, which results in unrealistic expectations or budgets due to the perceived value. An interesting point address by Chris (see picture above) is that Document Management is considered as a trending priority !!! 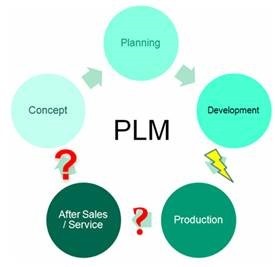 The second highlight rating Manufacturing Process Management as the most immature PLM pillar can be considered in the same context. 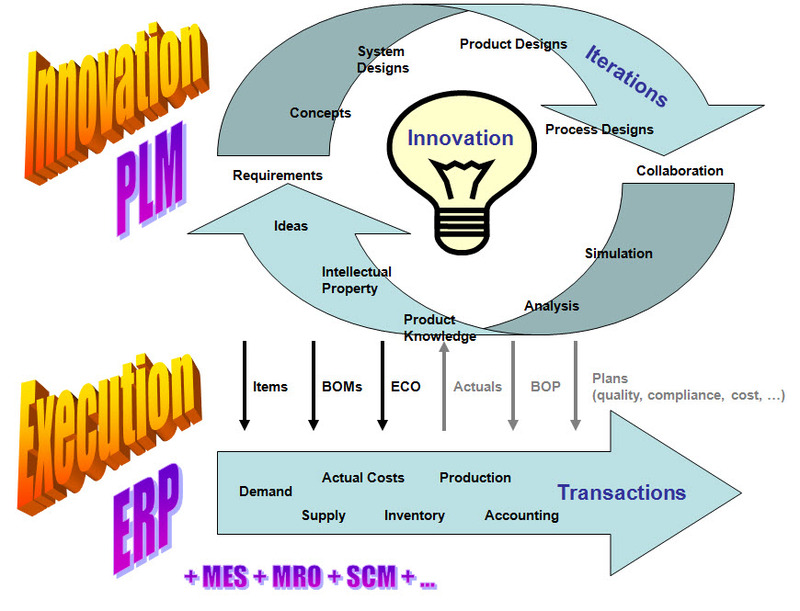 PLM systems are still considered engineering systems and manufacturing process management is in the gray area between PLM systems and ERP systems. The last two bullets are clear. 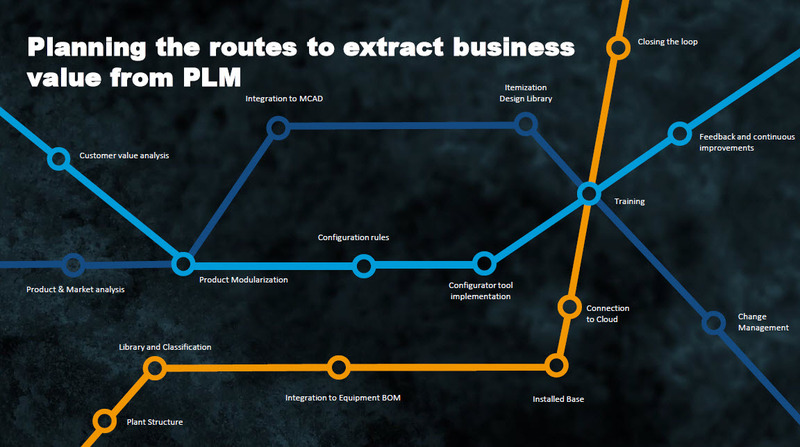 The roots of PLM are in managing quality and compliance and improving time to market. Helena Gutiérrez and Sami Grönstand explained in an entertaining manner the Outotec (providing technologies and services for the metal and mineral processing industries) company and their digital journey. Outotec has been working already for several years on simplifying their IT-landscape meanwhile trying to standardize in a modern, data-driven manner the flow of information. 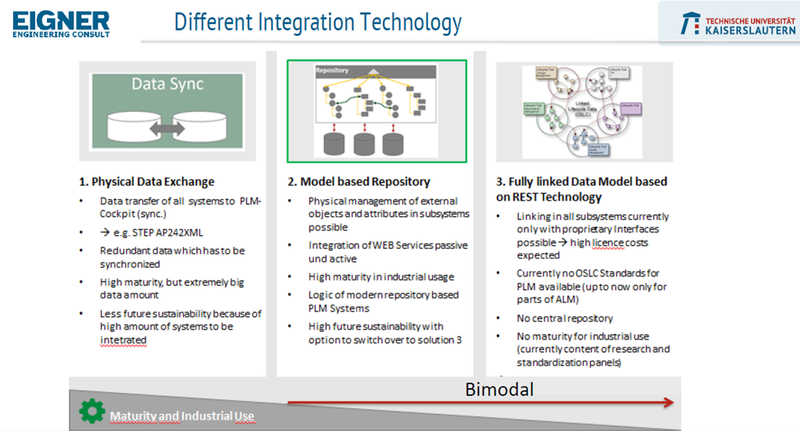 Sami provided with great detail how the plant process definition is managed in PLM. 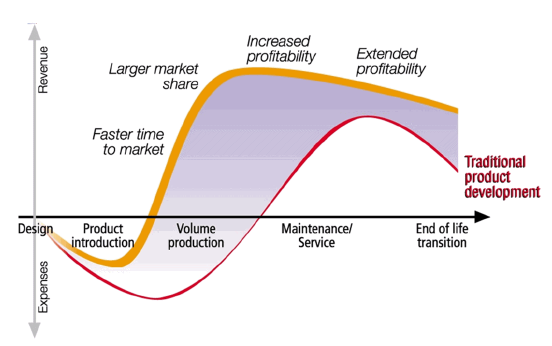 The process definition is driven by the customer´s needs and largely defines the costs of a plant to build. Crucial for the quotation phase but also important if you want to create a digital continuity. Next, the process definition is further detailed with detailed steps, defining the key parameters characteristics of the main equipment. And then the challenge starts. In the context of the plant structure, the right equipment needs to be selected. Here it is where plant meets product or as the Outotec team said where the elephant and ants do the tango. In the end, as much as possible standardized products need to match the customer specific solution. The dream of most of these companies: combining Engineering To Order and Configure To Order and remember this in the context of digital continuity. 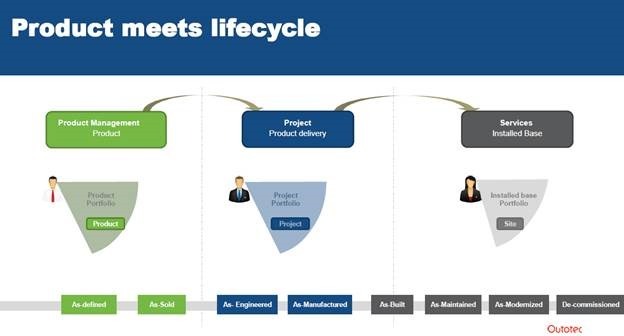 So far, a typical EPC (Engineering Procurement Construction) project, however, Outotec wants to extend the digital continuity to support also their customer´s installed plant. I remembered one of their quotes for the past: “Buy one (plant) and get two (a real one and a virtual one). “This concept managed in a digital continuity is something that will come up in many other industries – the digital twin. Where companies like Outotec are learning to connect all data from the initiation of their customer specific solution through delivery and services, other product manufacturing companies are researching the same digital continuity for their product offerings to the field of consumers. Thanks to digitization these concepts become more and more similar. 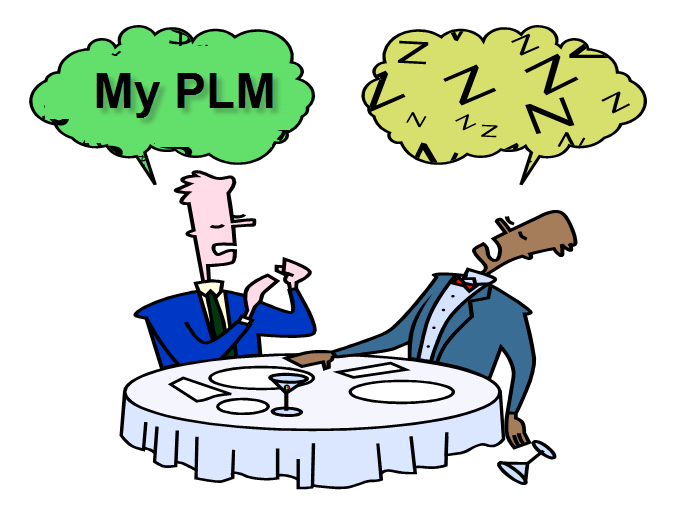 I wrote about this topic recently in my post PLM for Owner/Operators. 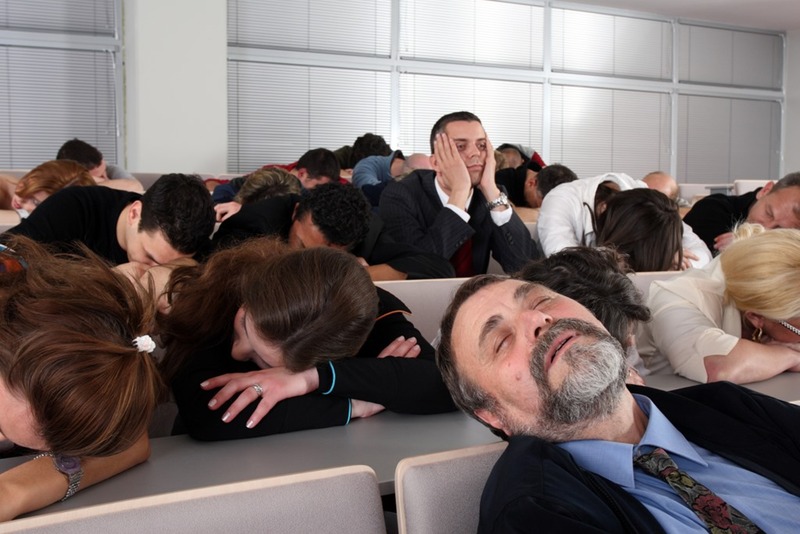 It is evident participants and speakers are talking about the strategic value and role PLM can have an organization. With digitalization, new possibilities arise where the need and value for end-to-end connectivity pop up in every industry. 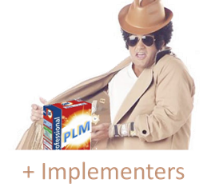 We, the PLM community, are all learning and building new concepts. Keep sharing and meeting each other in blogs, forums, and conferences. Two terms pass me every day: Digital Transformation appears in every business discussion, and IP Security, a topic also discussed in all parts of society. We realize it is easy to steal electronic data without being detected (immediately). Digital Transformation is reshaping business processes to enable new business models, create a closer relation with the market, and react faster while reducing the inefficiencies of collecting, converting and processing analog or disconnected information. Digital Transformation became possible thanks to the lower costs of technology and global connectivity, allowing companies, devices, and customers to interact in almost real-time when they are connected to the internet. 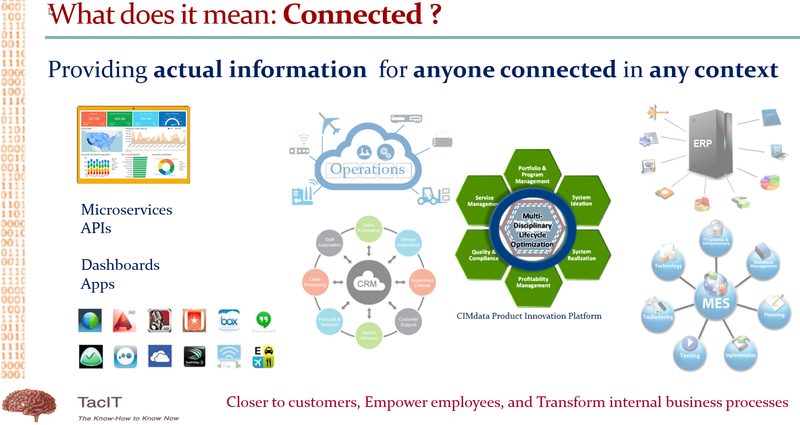 IoT (Internet of Things) and IIoT (Industrial Internet of Things) are terms closely related to Digital Transformation. Their focus is on creating connectivity with products (systems) in the field, providing a tighter relation with the customer and enabling new (upgrade) services to gain better performance. 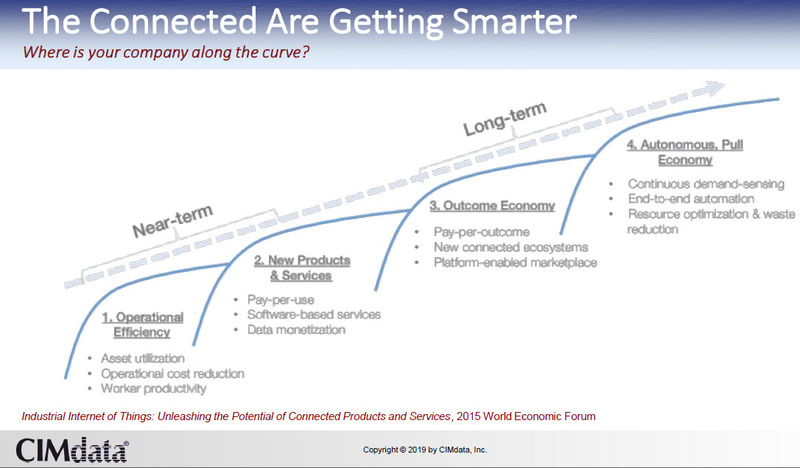 Every manufacturing company should be exploring IoT and IIoT possibilities now. Digital Transformation is also happening in the back office of companies. The target is to create a digital data flow inside the company and with the outside stakeholders, e.g., customers, suppliers, authorities. The benefits are mainly improved efficiency, faster response and higher quality interaction with the outside world. 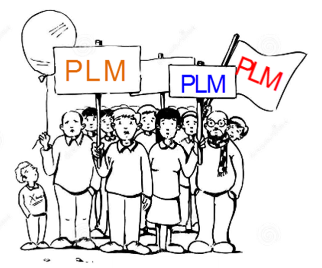 The part of Digital Transformation that concerns me the most is the domain of PLM. As I have stated in earlier posts (Best Practices or Next Practices ? 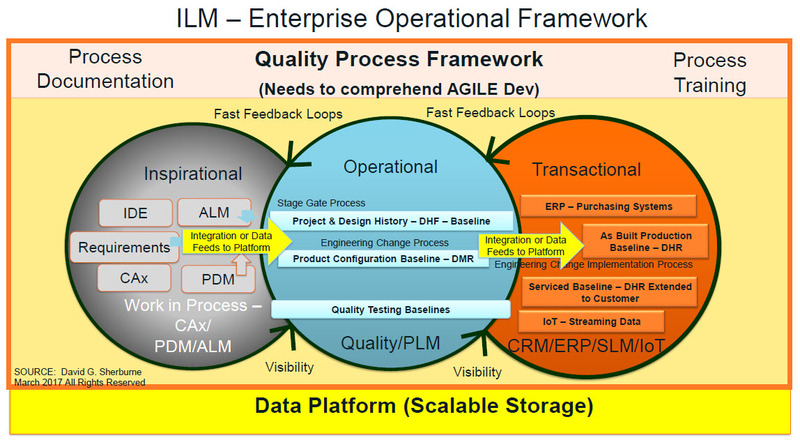 / What is Digital PLM ? ), the need is to replace the classical document-driven product to market approach by a modern data-driven interaction of products and services. I am continually surprised that companies with an excellent Digital Transformation profile on their websites have no clue about Digital Transformation in their product innovation domain. Marketing is faster than reality. I am happy to discuss this topic with many of my peers in the product innovation world @ PI Berlin 2017, three weeks from now. I am eagerly looking to look at how and why companies do not embrace the Digital Transformation sooner and faster. The theme of the conference, “Digital Transformation: From Hype to Value “ says it all. You can find the program here, and I will report about this conference the weekend after. The topic of IP protection has always been high on the agenda of manufacturing companies. Digital Transformation brings new challenges. Digital information will be stored somewhere on a server and probably through firewalls connected to the internet. Some industries have high-security policies, with separate networks for their operational environments. Still, many large enterprises are currently struggling with IP security policies as sharing data while protecting IP between various systems creates a lot of administration per system. 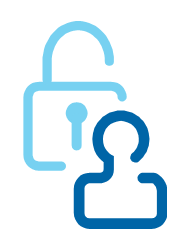 Cloud solutions for sharing data are still a huge security risk. Where is the data stored and who else have access to it? Dropbox came in the news recently as “deleted” data came back after five years, “due to a bug.” Cloud data sharing cannot be trusted for real sensitive information. Vendor lock-in and ownership of data are topics that always comes back at the PDT conferences (see my post on PDT2016). 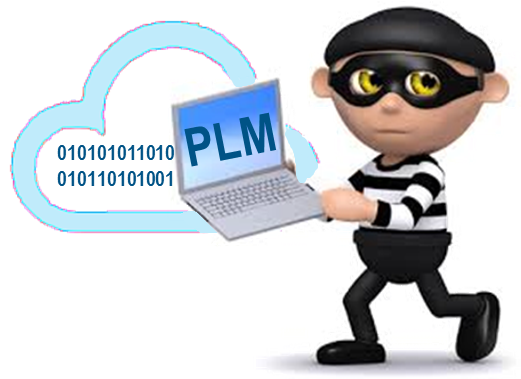 When a PLM cloud provider stores your product data in a proprietary data format, you will always be forced to have a costly data migration project when you decide to change from the provider. Why not use standards for data storage? Hakan Kårdén triggered me on this topic again with his recent post: Data Is The New Oil So Make Sure You Ask For The Right Quality. Digital Transformation is happening everywhere but not always with the same pace and focus. 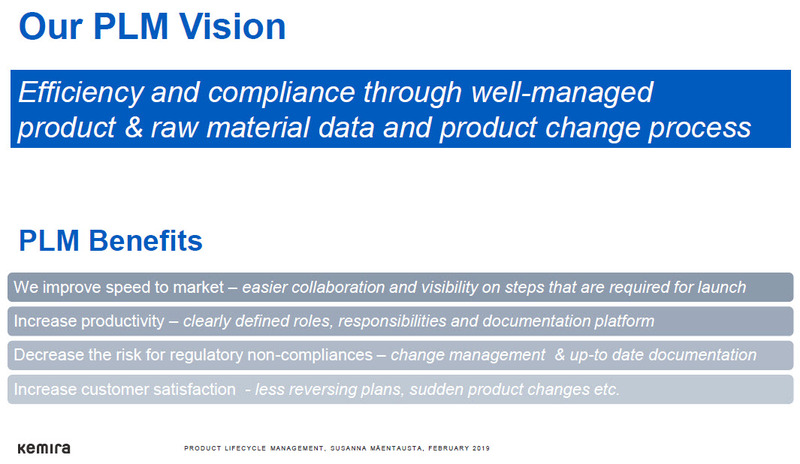 New PLM practices still need to be implemented on a larger scale to become best practices. Digital information in the context of Intellectual Property creates extra challenges to be solved. Cloud providers do not offer yet solutions that are safe and avoiding vendor lock-in.